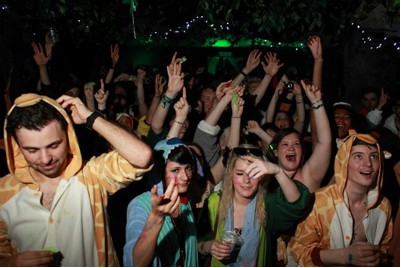 Alpine Challenge & Funky Fur. 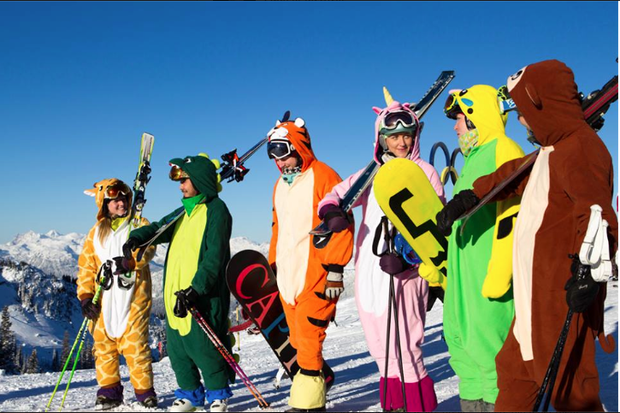 This is the 1st Winter Ski Competition organised by the BSC & Culinary Events Team in alliance with the Les Roches Sports Team. 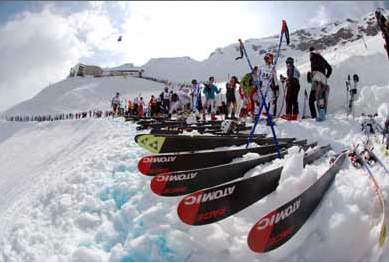 Pay for confirmation at the ACFF booth (Les Roches) or Sports Coordinator (Glion). 9.15. 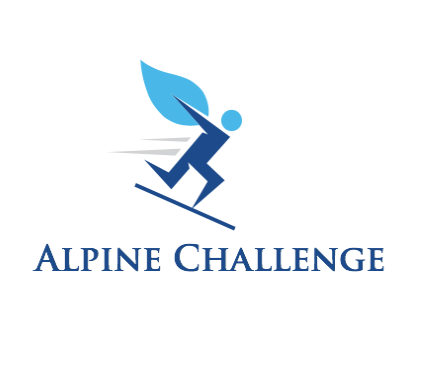 Alpine Challenge starts. 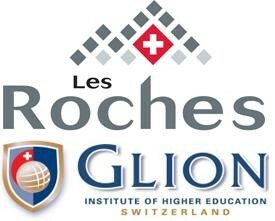 Les Roches Competitors meet in school. 9.30. LR Competitors leave Bluche. Glion competitors & supporters arrive. 10.00. Competitors briefing and warm up. 10.30. LR Supporters leave Bluche. 11.00. Competition starts. Free flow of finger food and happy hour begins. 14.00. Price ceremony & free flow of finger food ends. 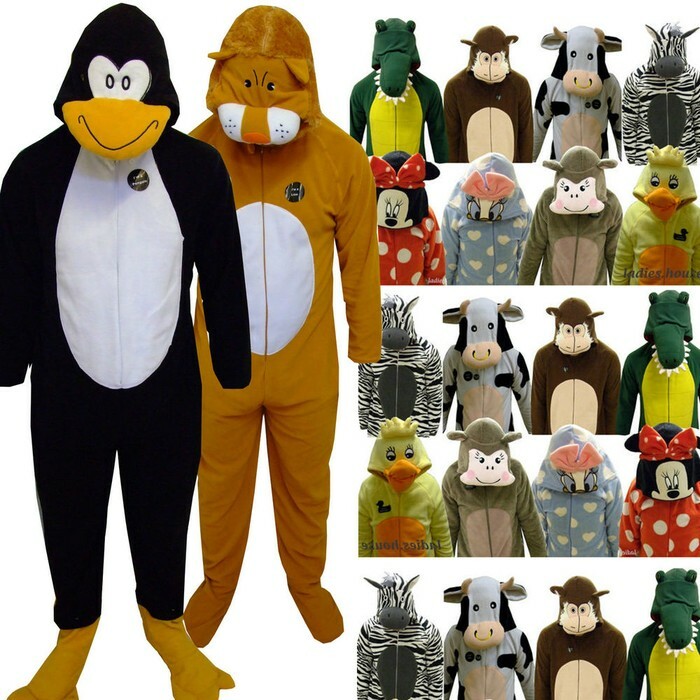 Buy YOUR onesie and KEEP IT! Before 24th Feb 2014 for only 30Chf. Competitor: Ski lift pass, welcome drink, free flow of food, happy hour, 1 free drink. 40chf. 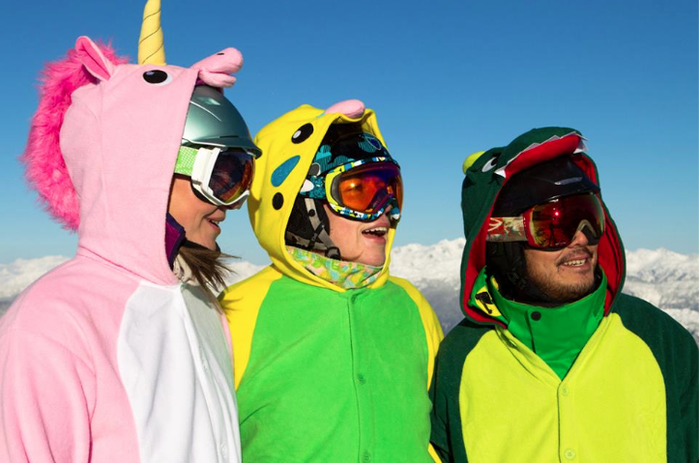 if you already have a ski pass: 20chf). Supporter: Welcome drink, free flow of food, happy hour, 1 free drink. 20chf. 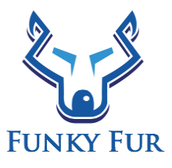 Funky Fur: entrance fee is 5chf. (based on the top 3). FACEBOOK: Alpine Challenge & Funky Fur. 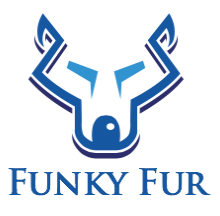 EMAIL: alpine.funkyfur@gmail.com.